Scotch pies are a staple of Scottish cuisine and their popularity surpassed the frontiers of Scotland and all of the UK, since the first immigrants arrived in the United States in the 1600s. Around 1875 an important number of Scots settled in Kearny (formerly called Little Paisley), in New Jersey. Although Kearny does not hold a large Scottish population anymore, the Scots that are left in town keep the tradition alive by serving the Scottish community of New Jersey at traditional Scottish food shops, restaurants, clubs and organizations. The traditional Scotch pie is a favorite snack among Scots. They have an unmistakable taste and shape that makes them delightful at any time. 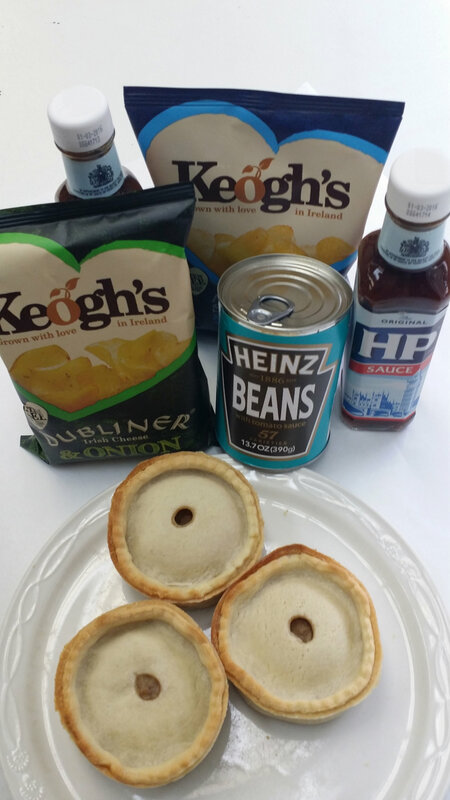 Baked beans and chips are the two most traditional side dishes to accompany Scottish meat pies, and HP sauce is among the favorite sauces for enjoying them. Scottish meat pies for dinner are easy and delicious when serving them with side dishes like: veggie bake, roasted mixed vegetables, sauteed Brussels sprouts or sauteed green beans. So what are you waiting for? Get your meat pies today!